Northern Colorado Constructors, Inc. | Specializing in pipeline construction, water supply, horizontal boring, and construction material. TrustedPremier Constructor Company Get An Estimate! Getting dirty, so you don't have to! Our Goal is to provide the best service available in the Constructor industry. We do this by employing experienced and knowledgeable staff, as well as utilizing only the most suitable specialized equipment for your project. With educated engineers and construction managers, we are able to ensure that your project run smoothly, efficiently, and flawlessly. 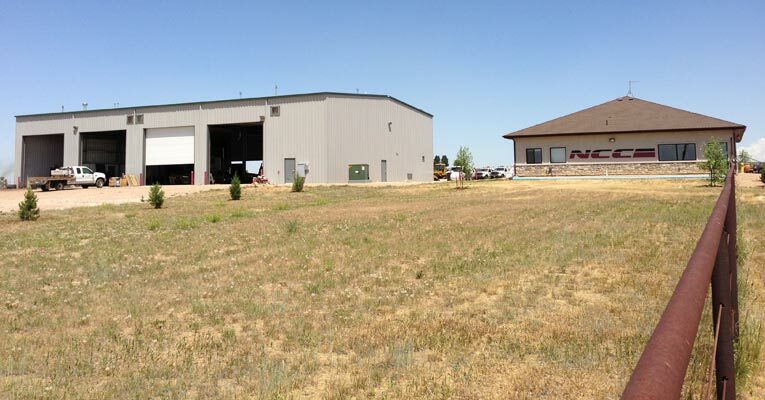 Northern Colorado Constructors have decades of combined experience in the Constructor industry. It is not our job... it is our passion and livelihood. It is years of our hard work and dedication to building an upstanding reputation. Copyright 2013 NCC. All Rights Reserved. Motion City Media Web Design.